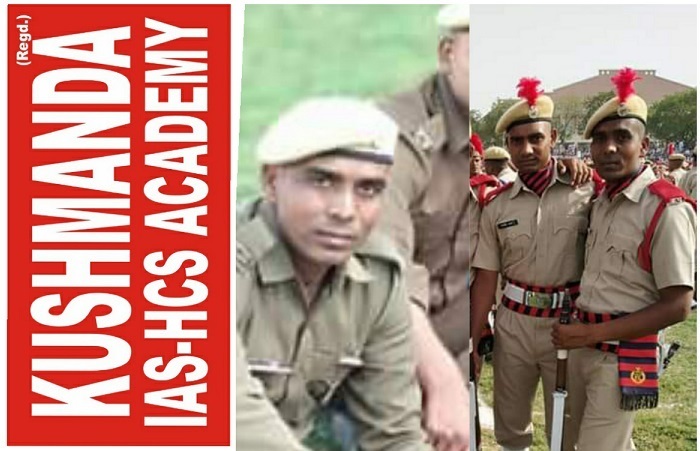 The Test Series will help the candidates in framing out the real syllabus of Haryana Sub Inspector Exam 2018. PROGRAMME DURATION: Tests can be taken anytime till 20 November, 2018, after which the programme subscription will expire. SELF STUDY: The Test Series has been conceptualized and designed as a self‐study programme. Its aim is to fit the self‐study schedule of the aspirants who have completed their preparation. FLEXIBILITY: All tests can be taken ONLINE from anywhere.